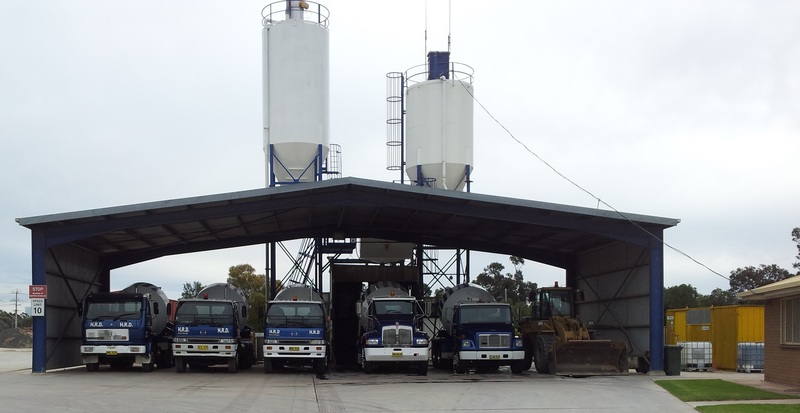 HRD Readymix is locally owned and operated in Leeton NSW, supplying quality concrete to Leeton, Narrandera, Coleambally, Darlington Point and surrounding areas. 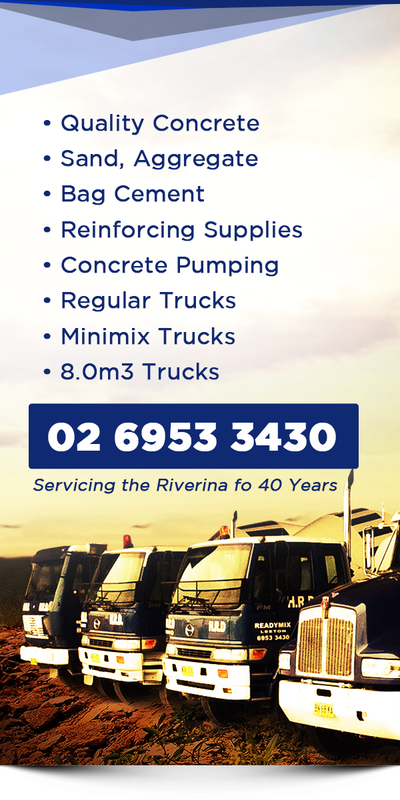 We can supply readymix concrete, concrete pumping services, mesh products, bag cement, aggregate and sand and more, for all your residential, commercial and industrial needs. 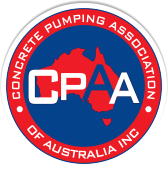 HRD Readymix is a member of the Concrete Pumping Association of Australia and the NSW Business Chamber.